The Google Home broadcast feature that Google showed off at its October 4 hardware event, appears to be rolling out now to Google Home units. Google posted support info for it today, describing how it’ll work from both phones and Home units, as well as which software version you’ll need to be one to access it. To recap, the new broadcast feature is a way for you to broadcast a message throughout your house, assuming you have multiple Google Home units in your mansion. For example, if your family needs to leave the house and everyone is off in separate rooms, you could have Google Home tell everyone to get their butts moving and out the door. You can also use it to tell everyone that dinner is ready or to go to bed, that sort of thing. An even better use might be for those times where you are leaving your office and on the way home and want to let everyone know. Through your phone, you could say, “OK Google, broadcast ‘I’m coming home, baby'” and your Google Home units at home will send that message. 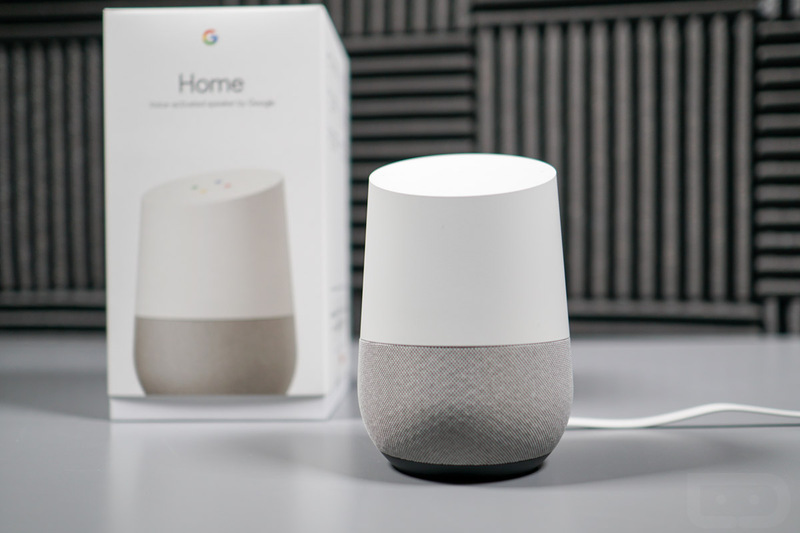 To access broadcast, you’ll need at least one Google Home unit if broadcasting from your phone or two or more if broadcasting from a Home unit. With all on the same WiFi network, you’ll simply say to your phone or a Home device, “OK Google, broadcast ‘Time for dinner! '” or something along those lines. All of the Google Home units in your house will then send that message out. Google adds that for some commands, like “dinner time,” a bell will play instead of your scratchy voice. Google says that you’ll need your Home units to be on software version 1.26.93937 or higher. I’ve been trying to get broadcast to work and it’s not live for me yet. Feel free to give it a shot, though. UPDATE: It’s now official and Google says that broadcast will start rolling out today to the US, Australia, Canada, and the UK.